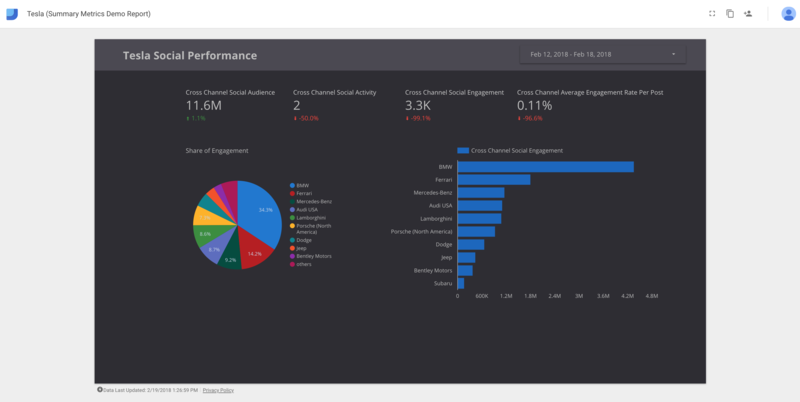 Build customized dashboards in Data Studio using social analytics from Rival IQ. 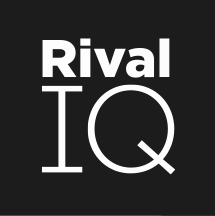 We're excited to launch the Rival IQ Connector for Google Data Studio! Get ready to have some fun with data. Google Data Studio is a reporting and dashboard that "turns your data into informative dashboards and reports that are easy to read, easy to share, and fully customizable." You can learn more from Google on their Data Studio page. Our Data Studio connector enables you to create live custom dashboards using data from Rival IQ. Via the connector, you'll have access to data including summary metrics, time-series metrics, and social posts data. Interested in getting started? Our help documentation will get you going. Want to see what GDS is all about? Watch a Data Studio training featuring the amazing Dana DiTomaso from digital agency Kick Point.